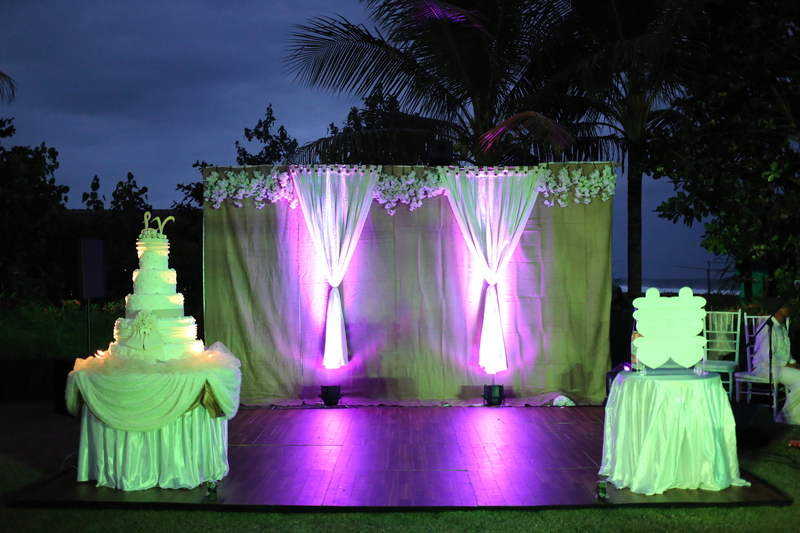 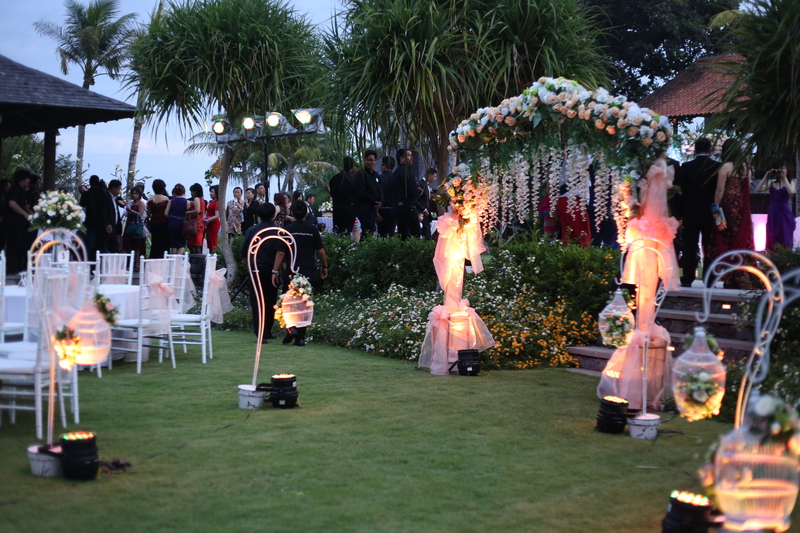 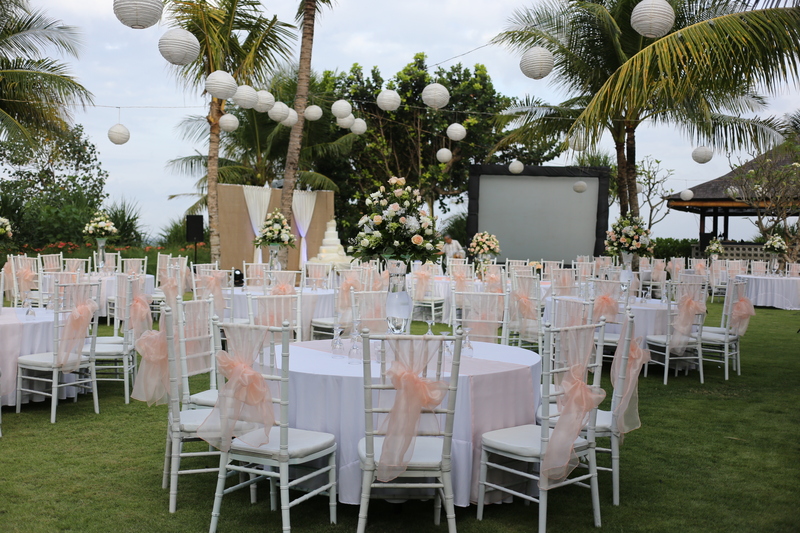 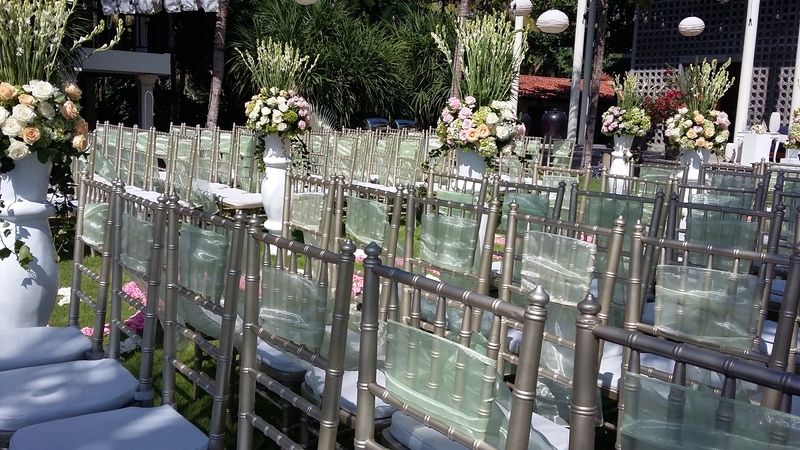 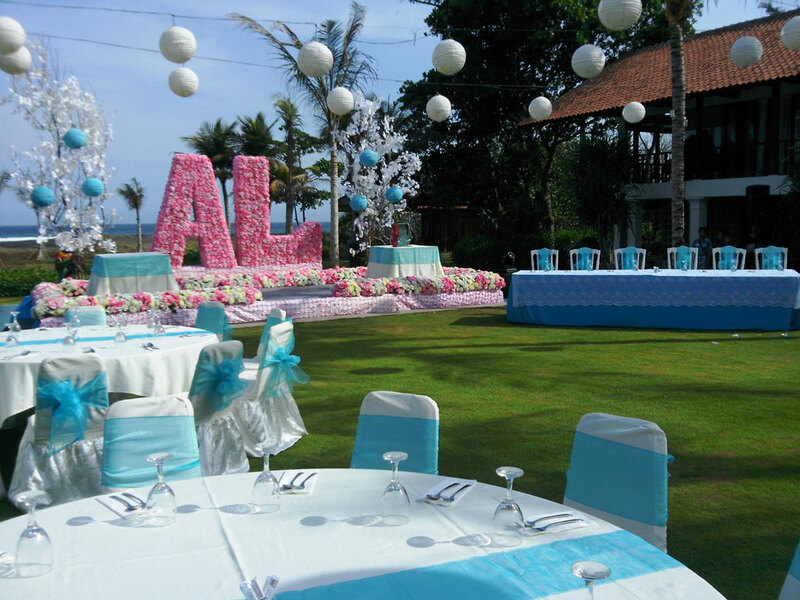 Our highly experienced professional wedding planner will work with you to personalize your special occasion. 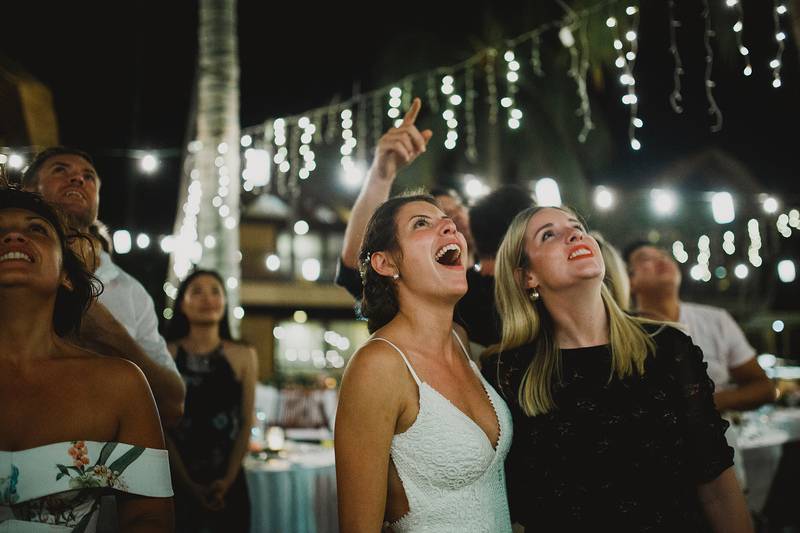 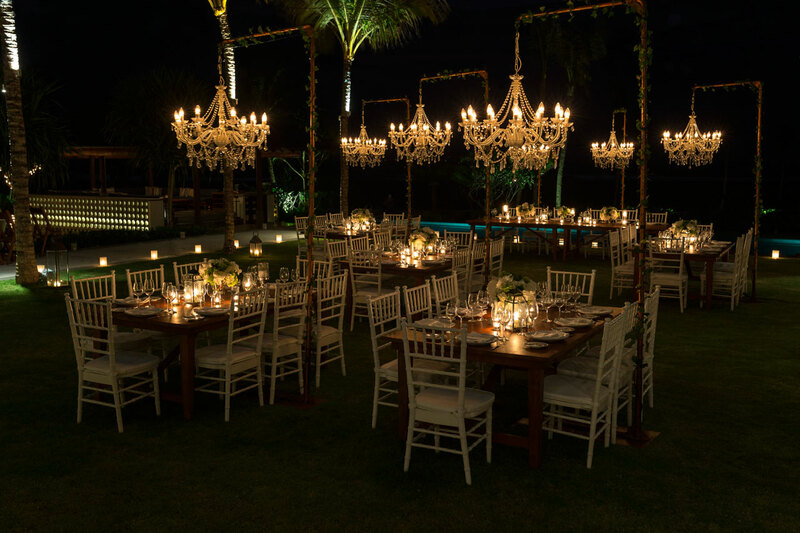 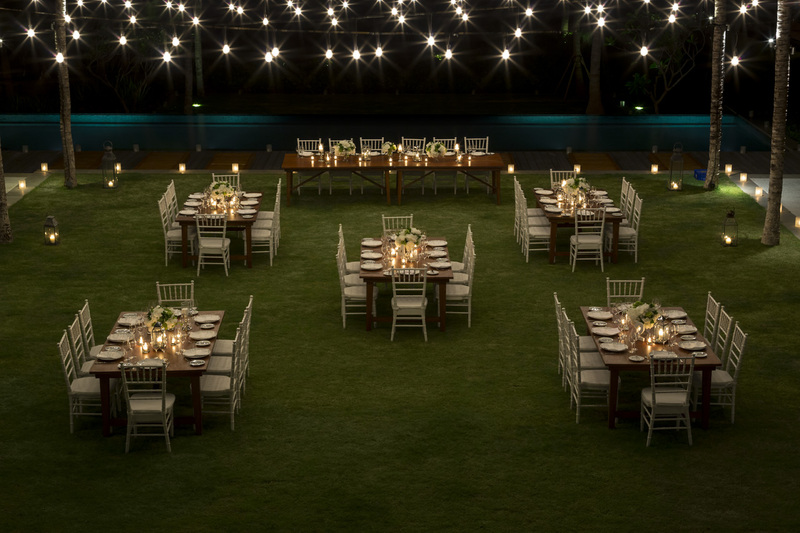 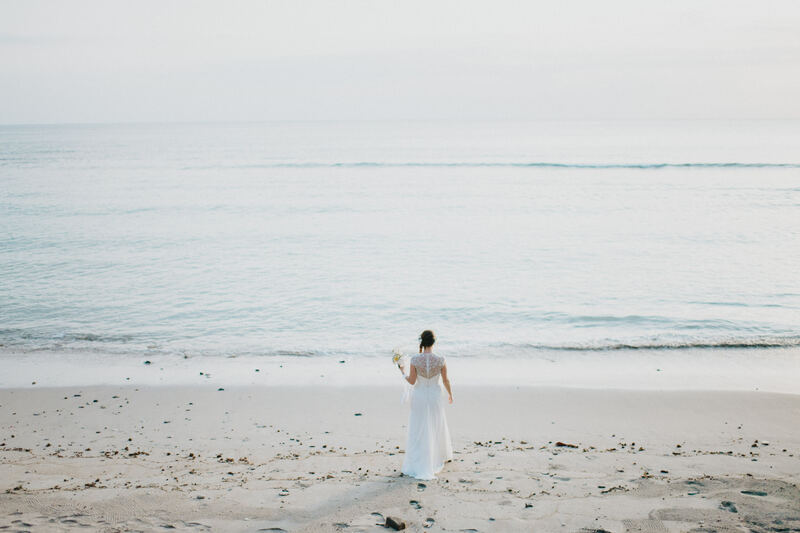 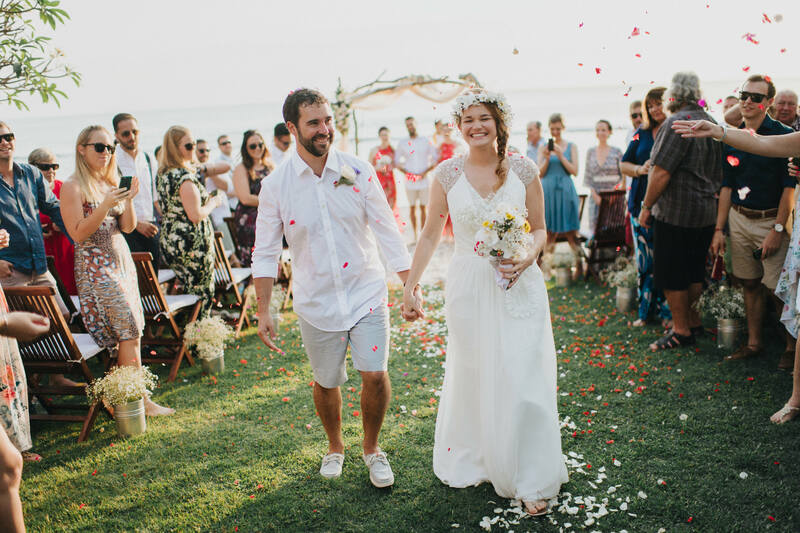 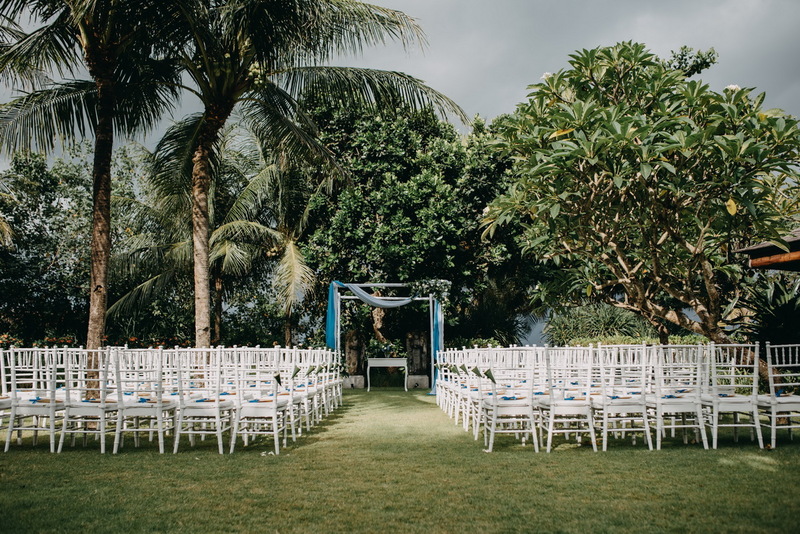 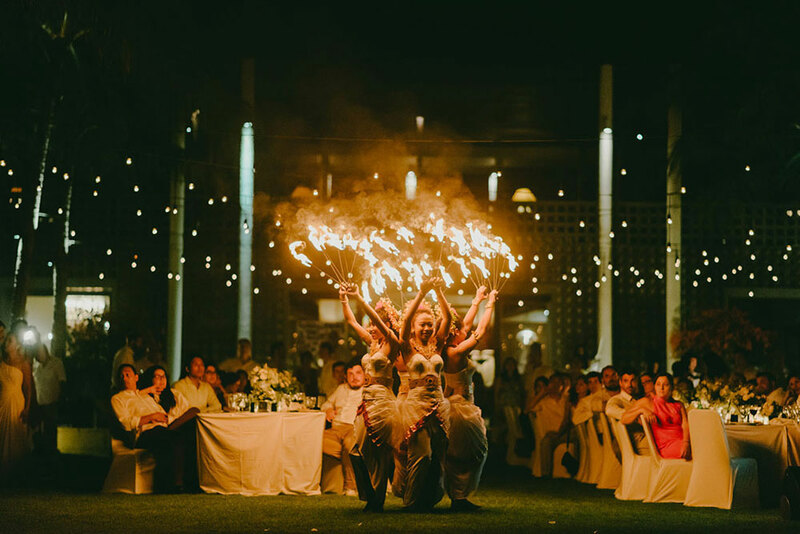 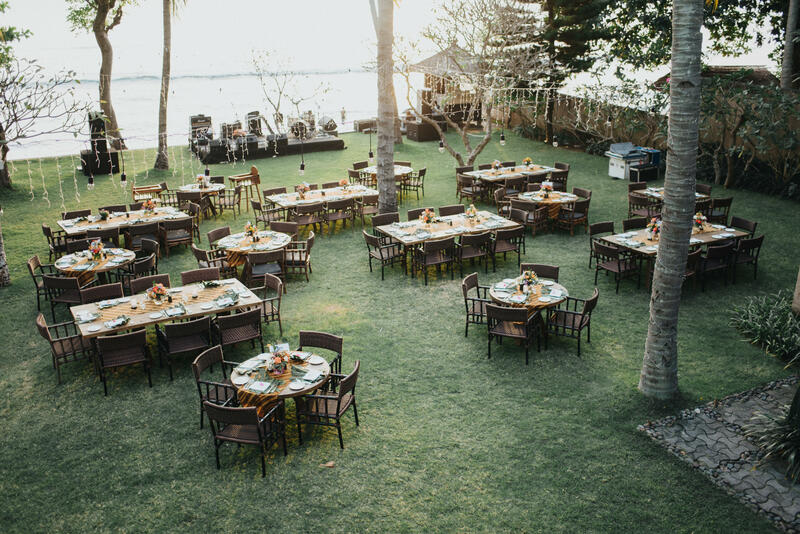 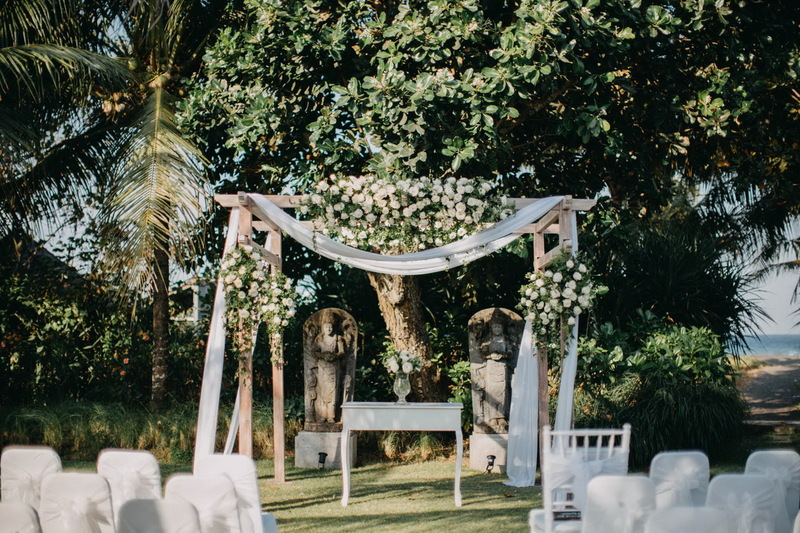 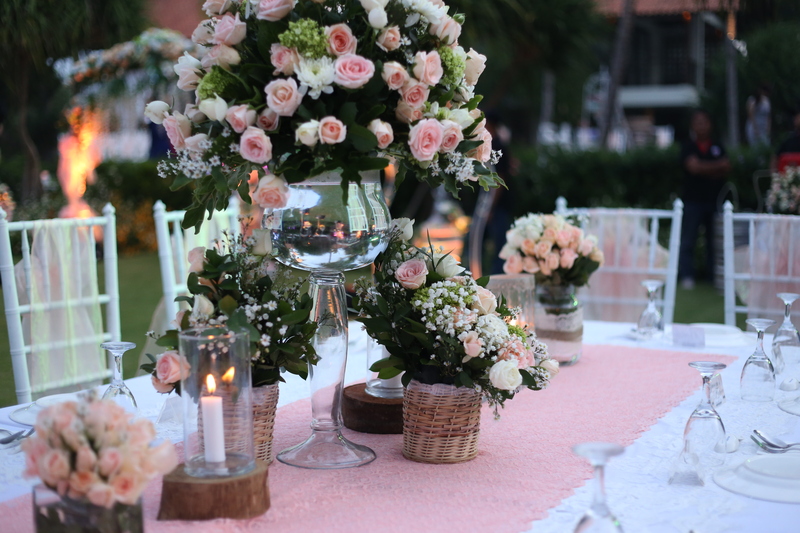 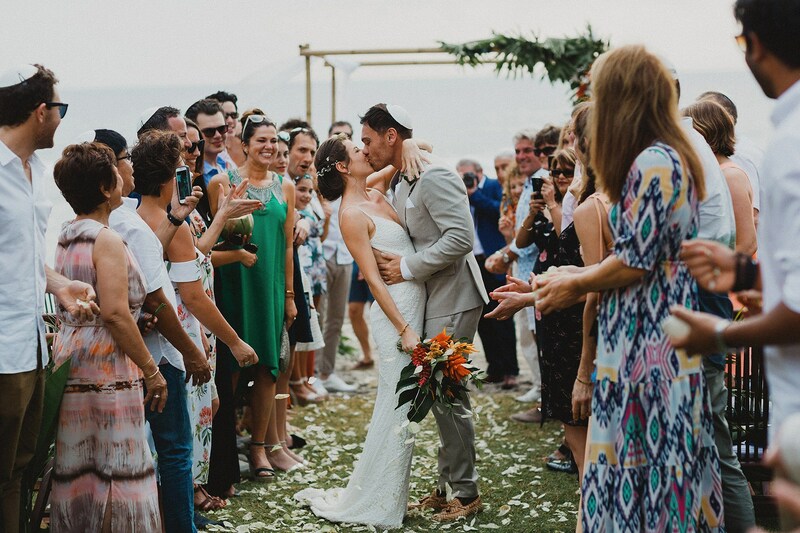 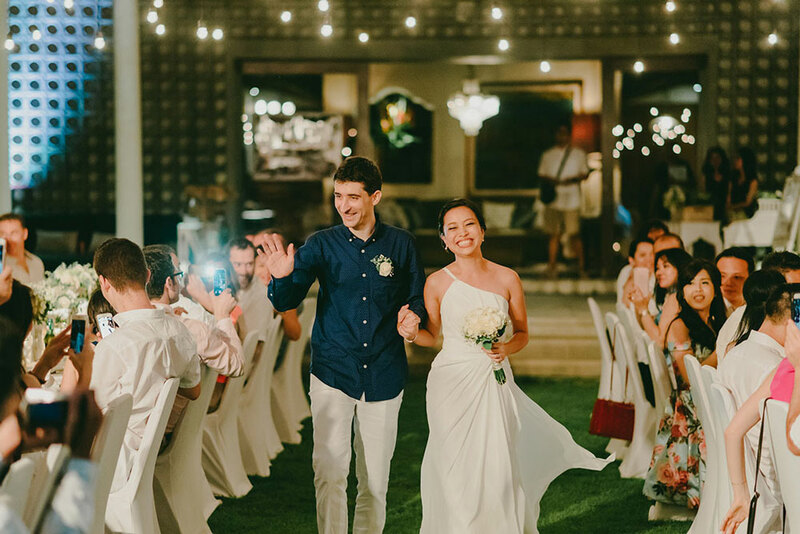 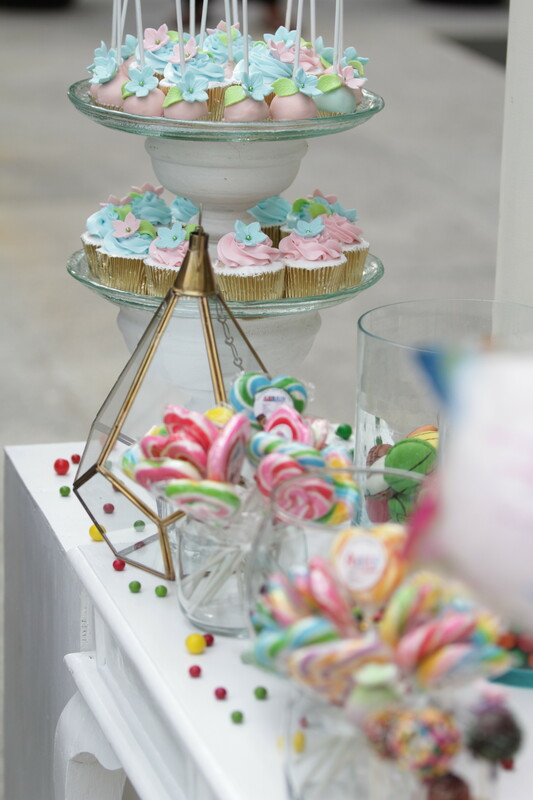 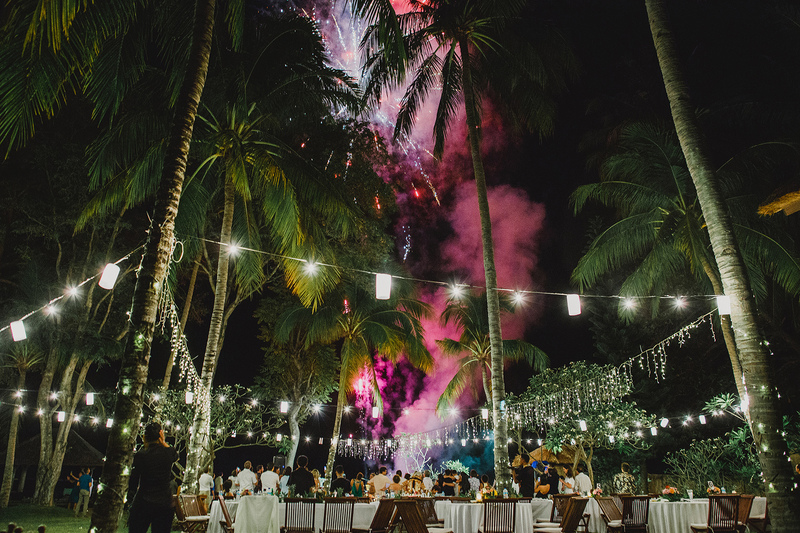 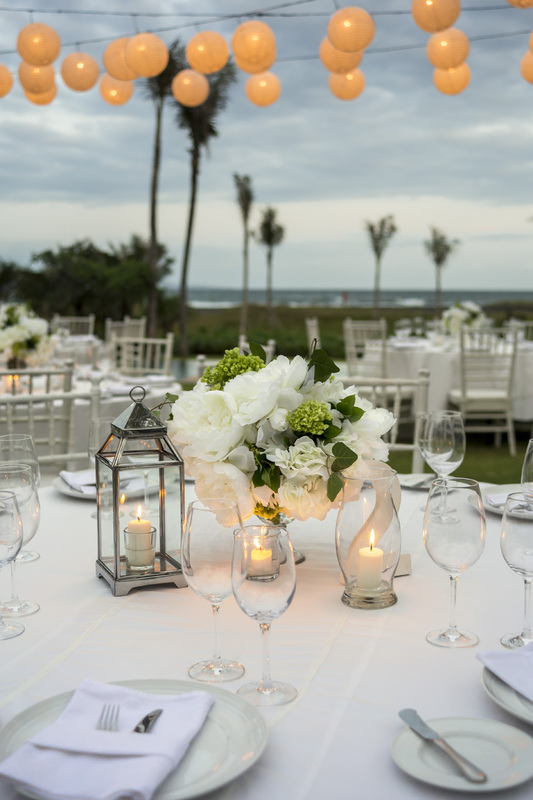 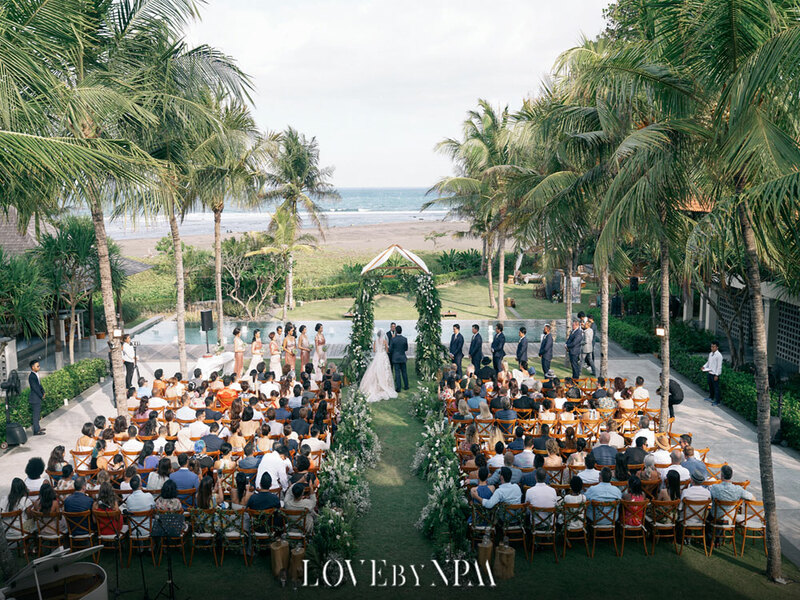 From initial planning to complete supervision of the big day itself, our staff ensures that your special day unfolds exactly as you’ve dreamed, allowing you to relax and enjoy the moment. 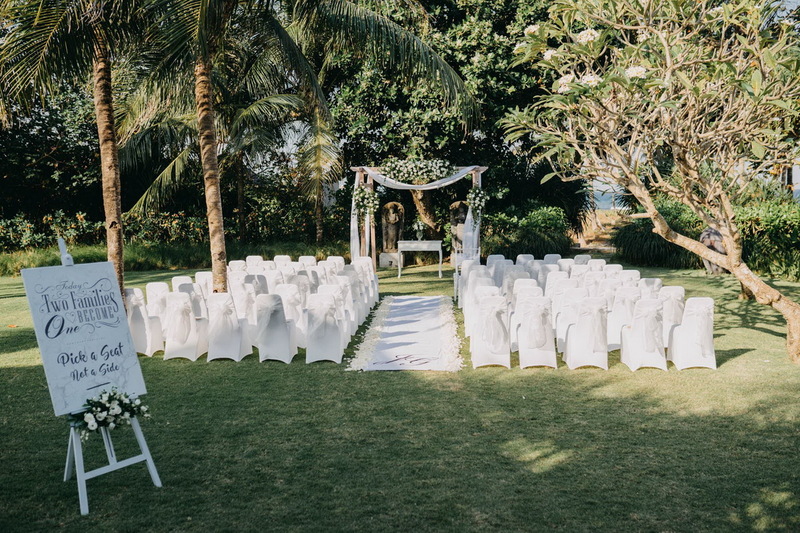 Our locations provide wonderfully unique and inspiring settings for your marriage ceremony or to renew your wedding vows. 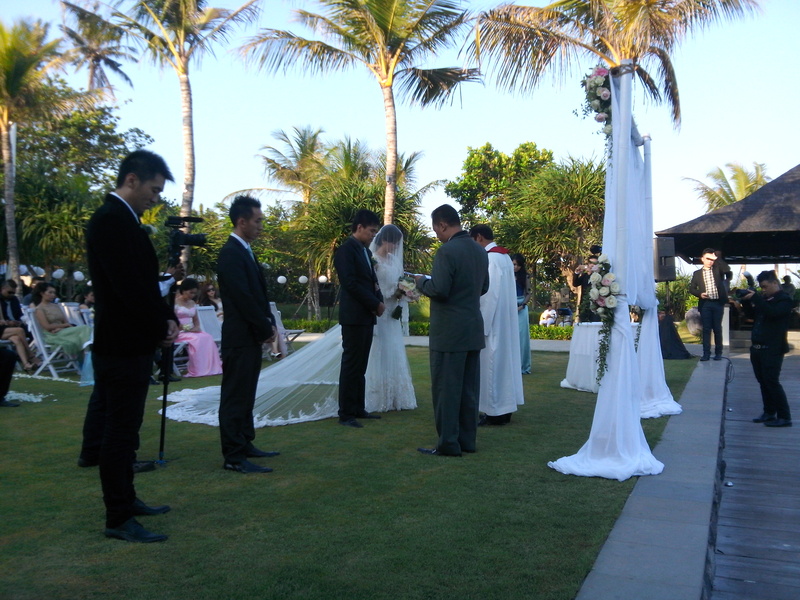 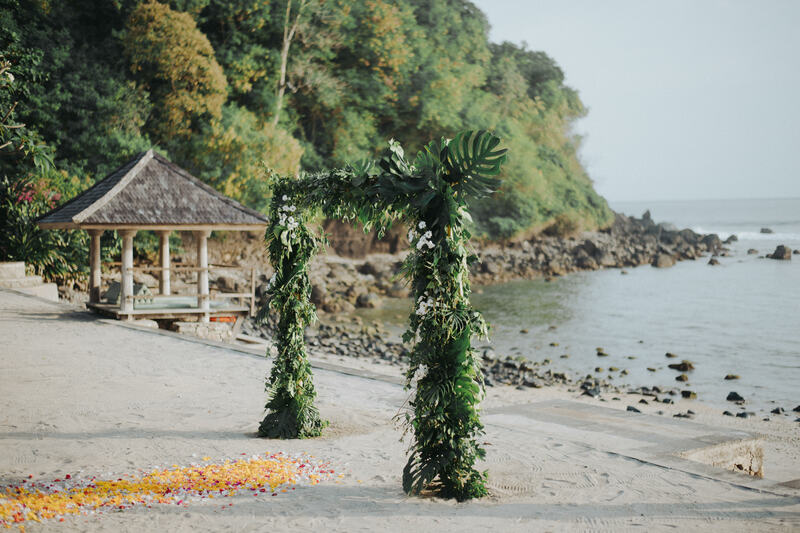 With the Pura Anyar temple at the estate entrance, and the picturesque coastline with views of the Indian Ocean and Mt. 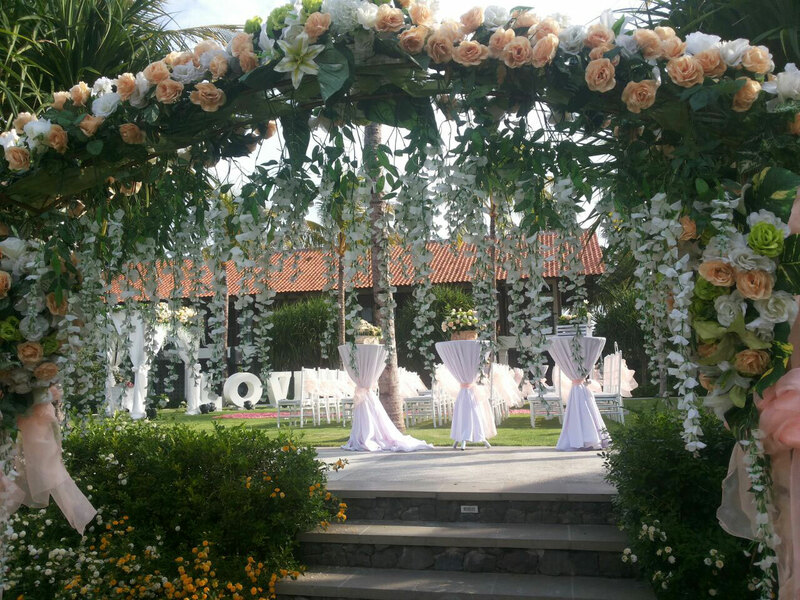 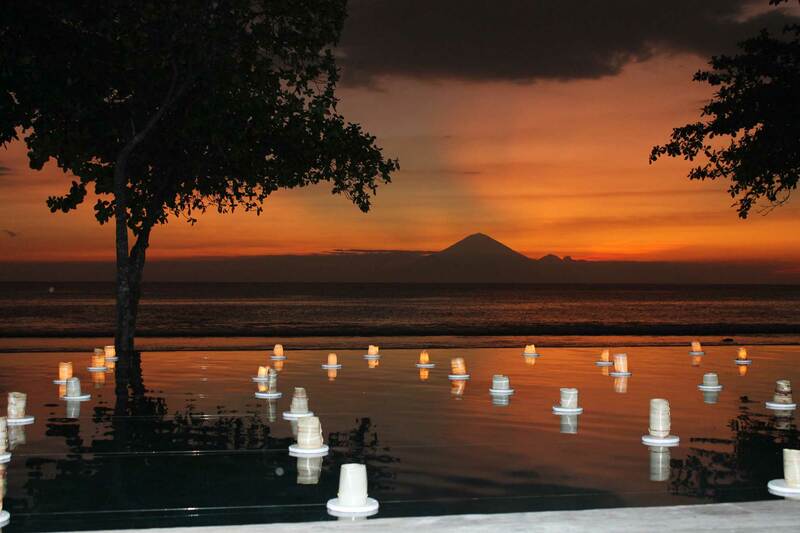 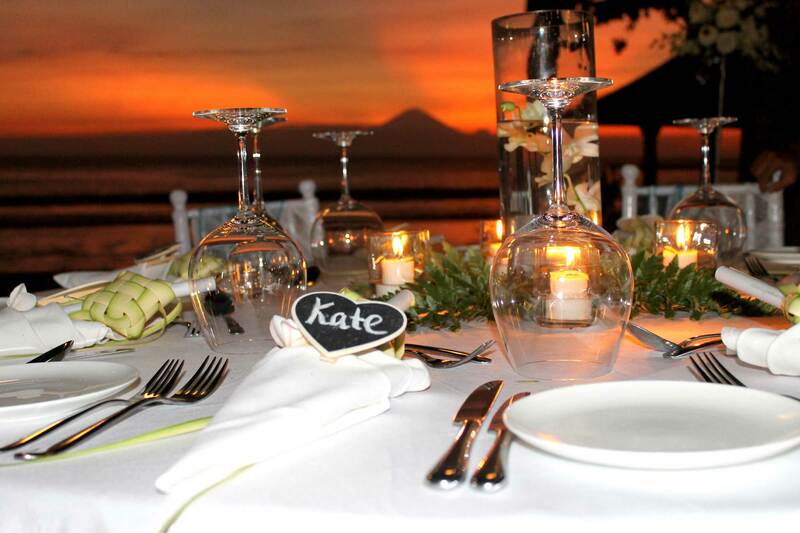 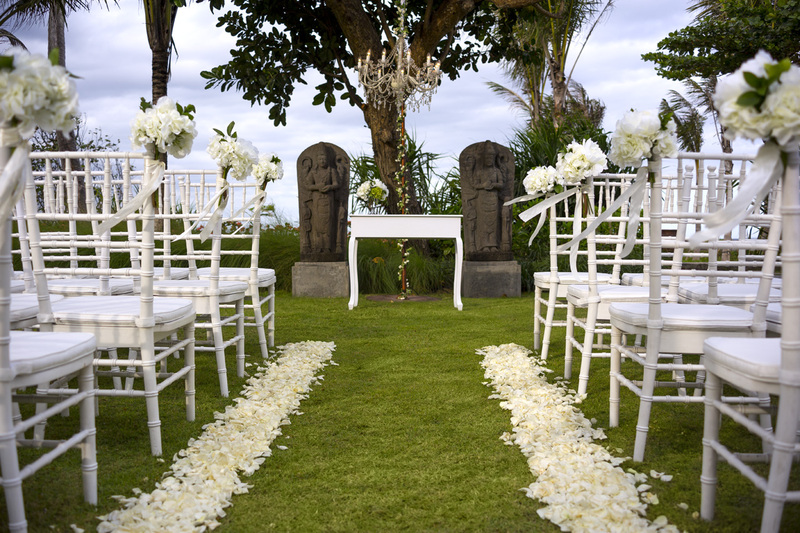 Agung, Jeeva Saba is an idyllic location for a celebration. 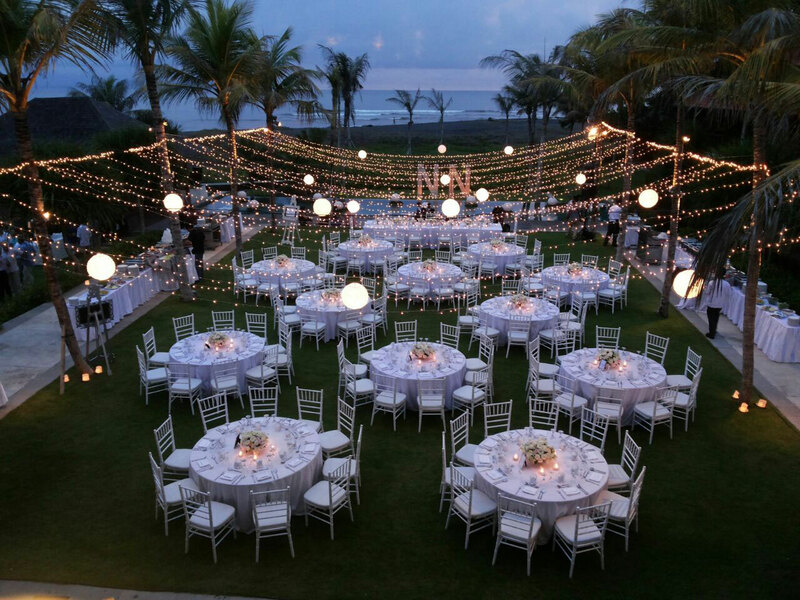 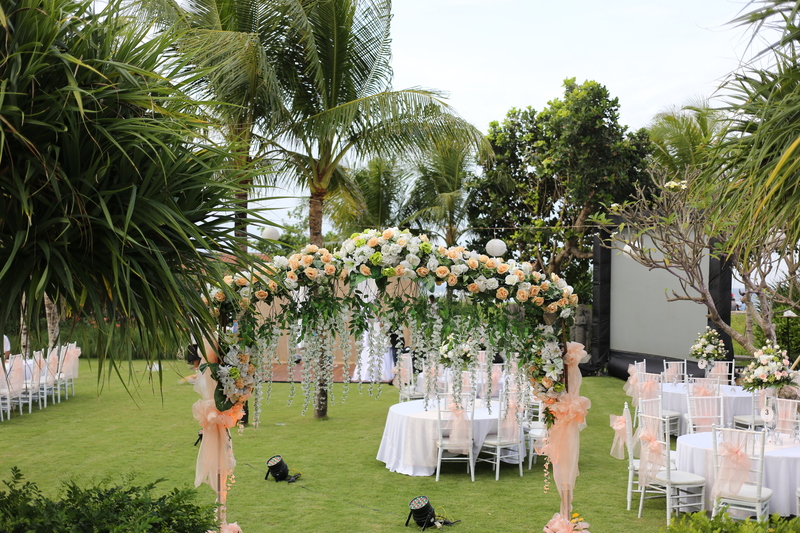 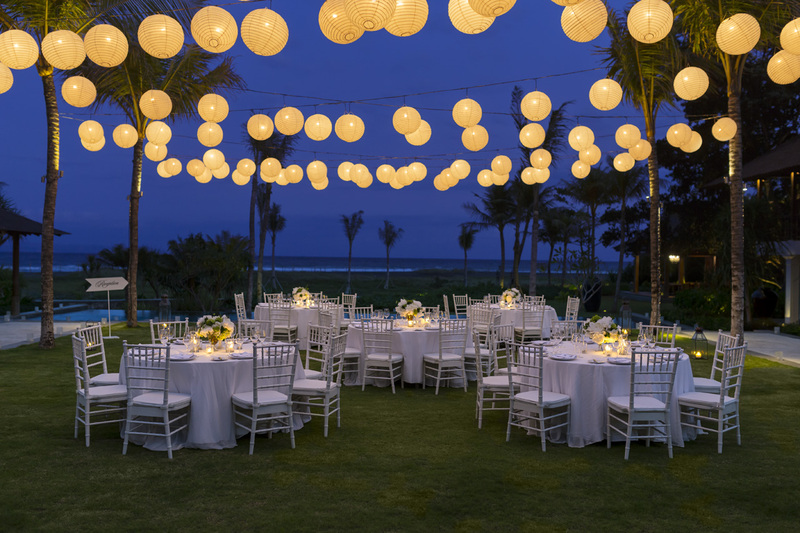 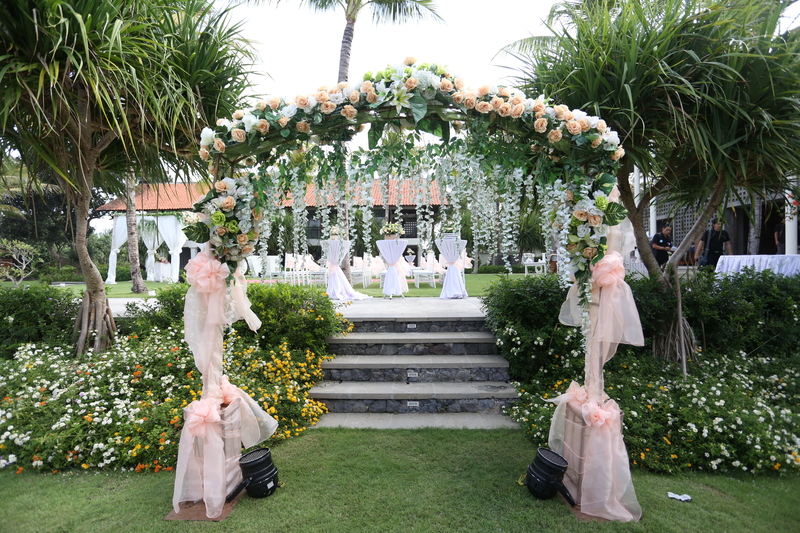 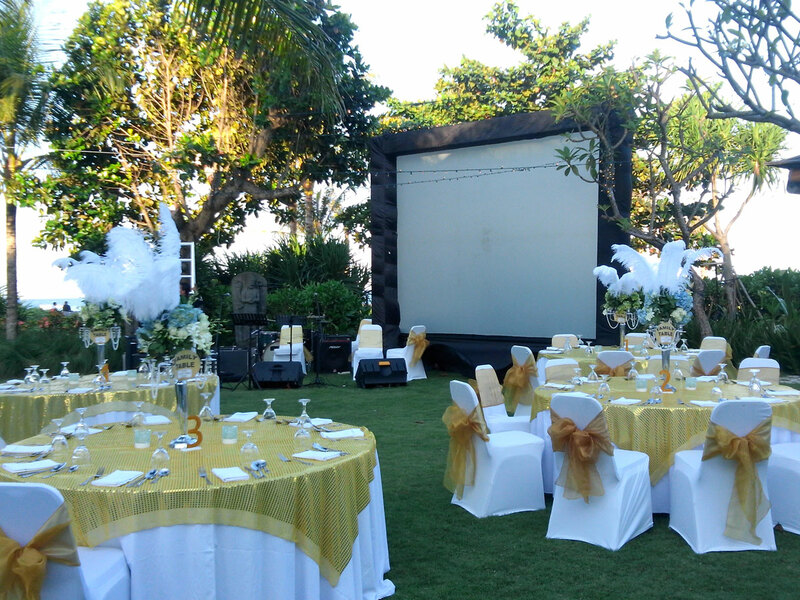 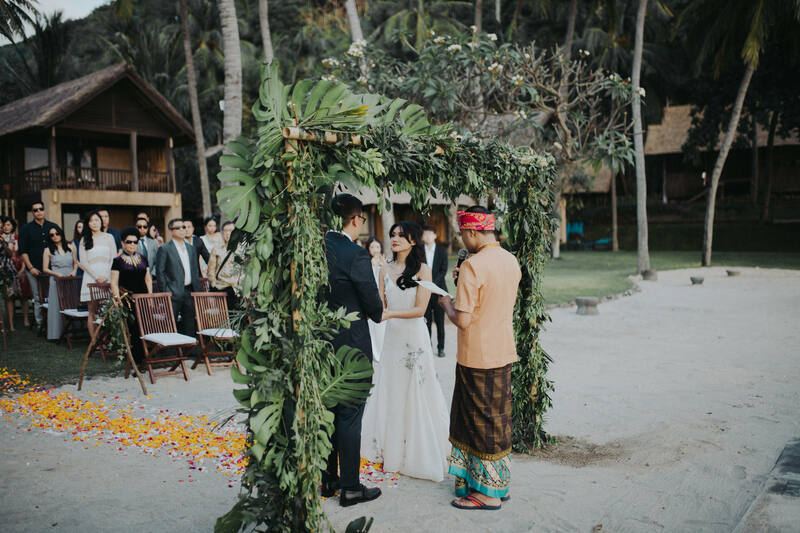 At our private resort, we capture the spirit and essence of Bali while offering unparalleled luxury for any special event. 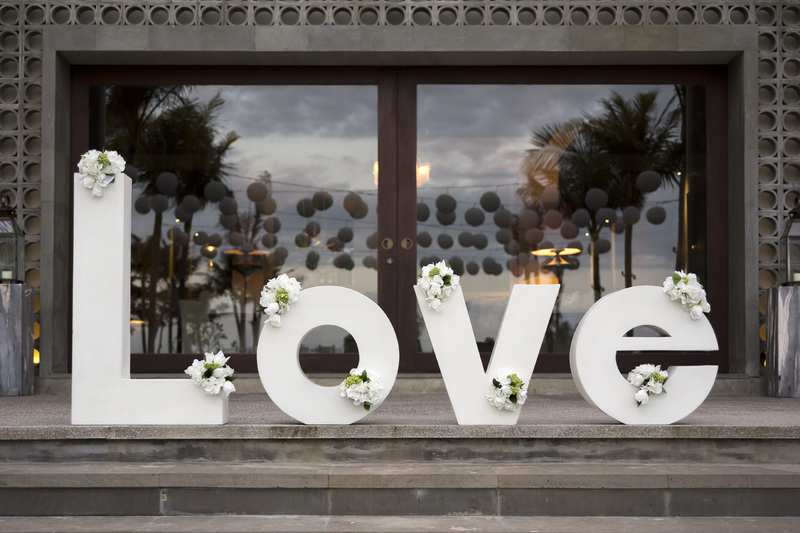 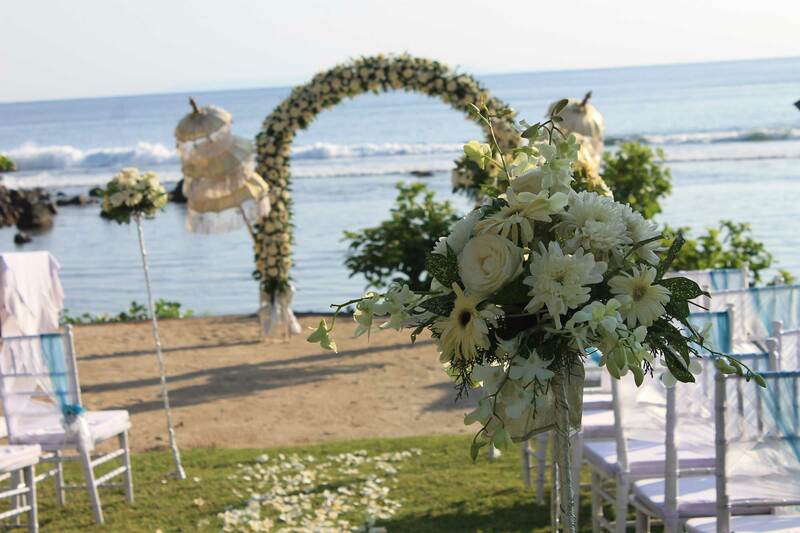 Jeeva Klui offers the perfect venues for elopements, destination weddings and vow renewals alike. 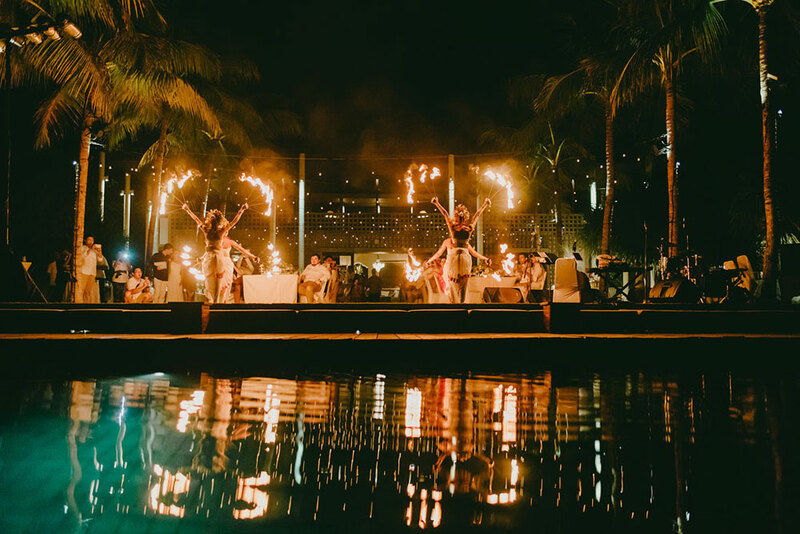 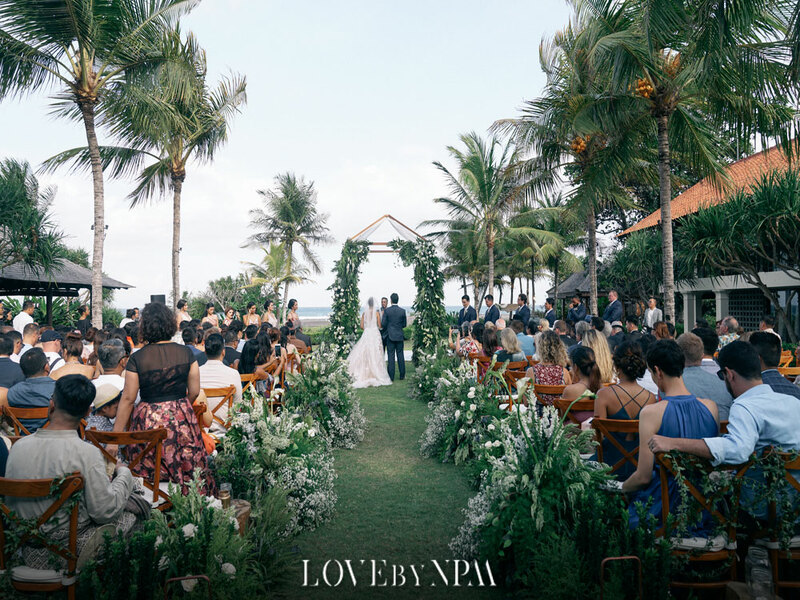 With the Indian Ocean and the mountains of Bali as your backdrop, you’ll treasure the happy memories of an unforgettable celebration with us. 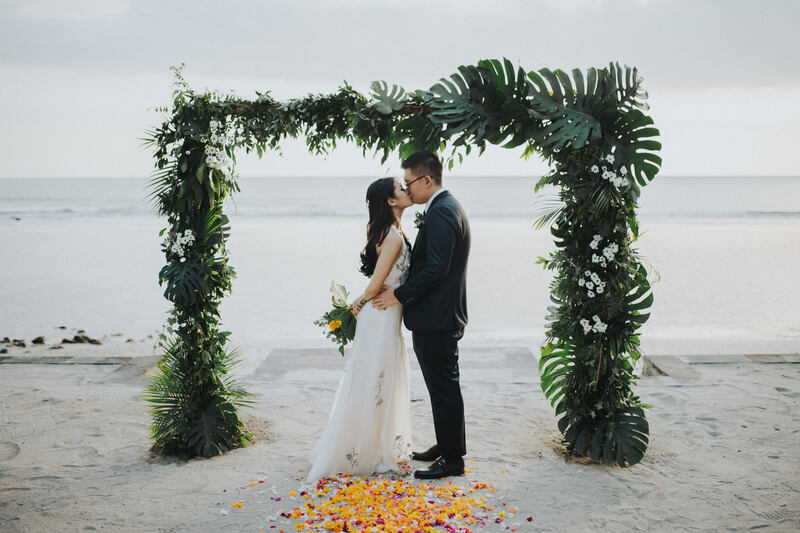 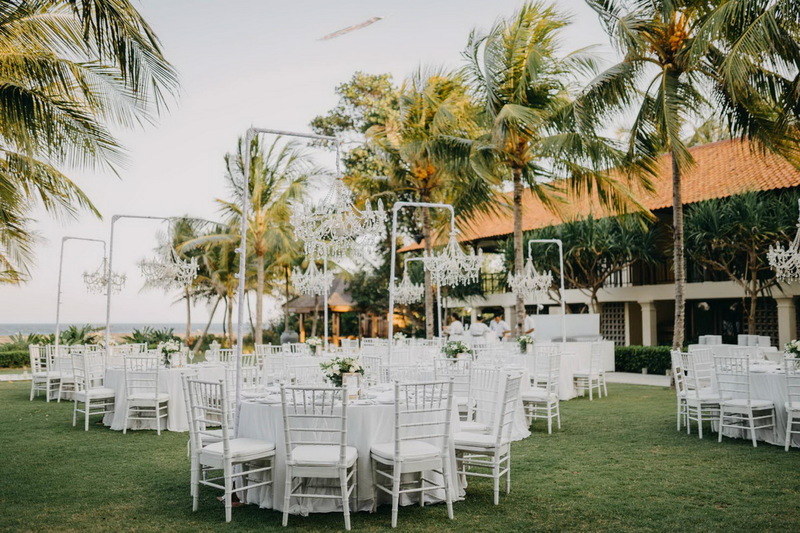 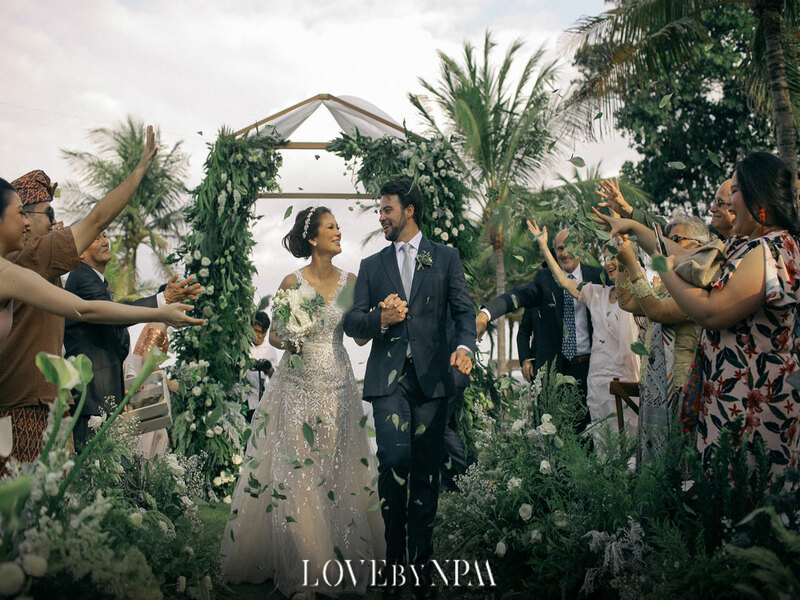 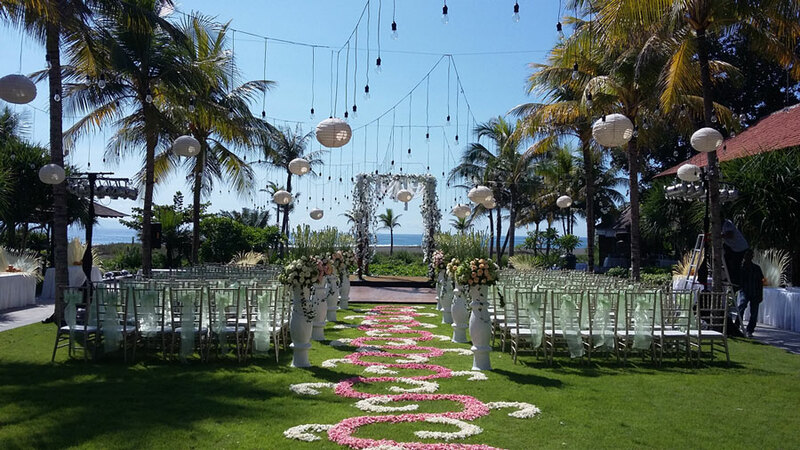 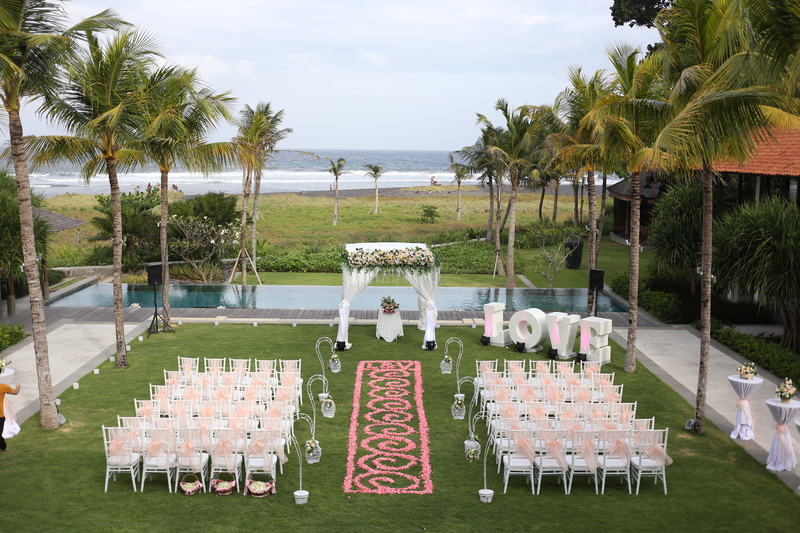 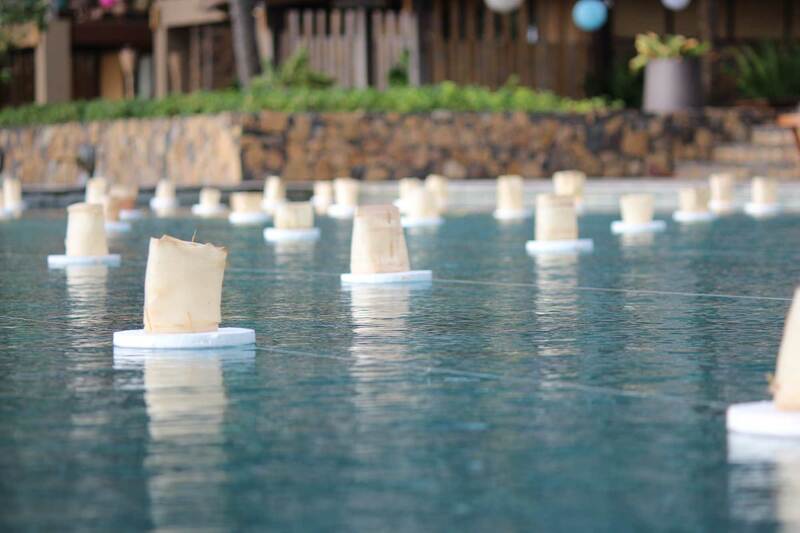 Imagine the perfect tropical wedding by the infinity pool or Pearl’s restaurant surrounded by the beauty of Jeeva Santai with the Indian Ocean and the mountains of Bali as a background. 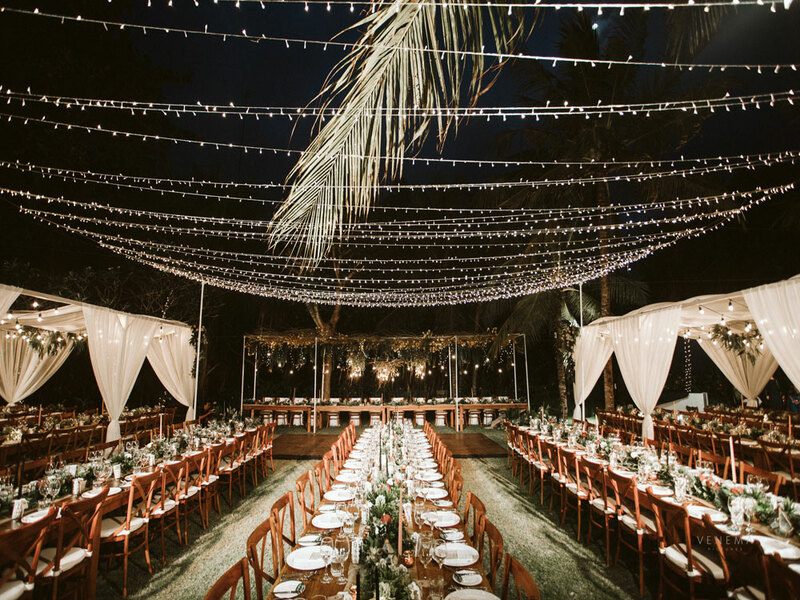 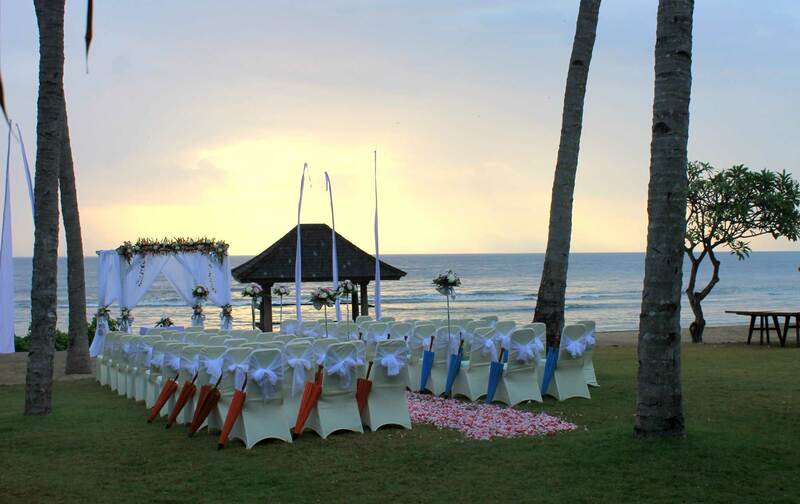 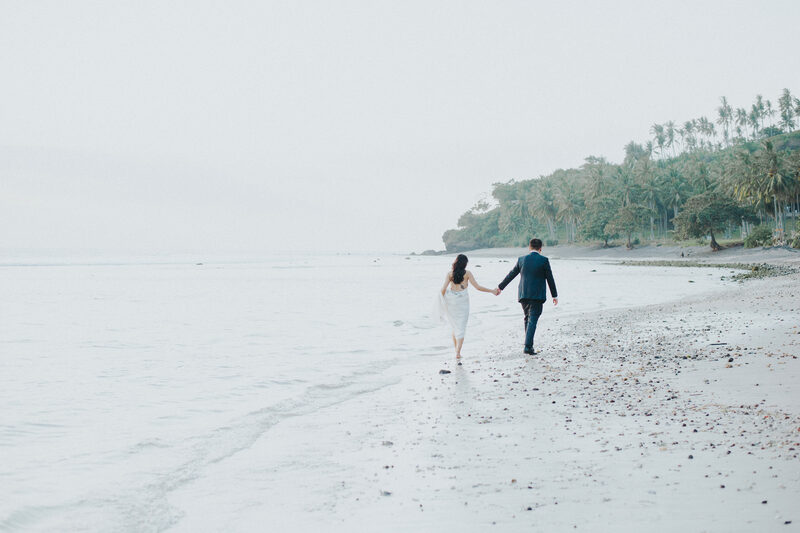 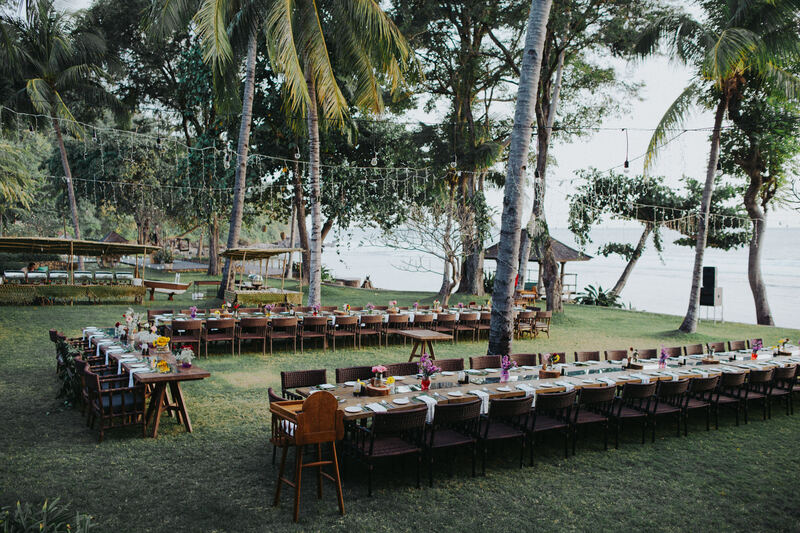 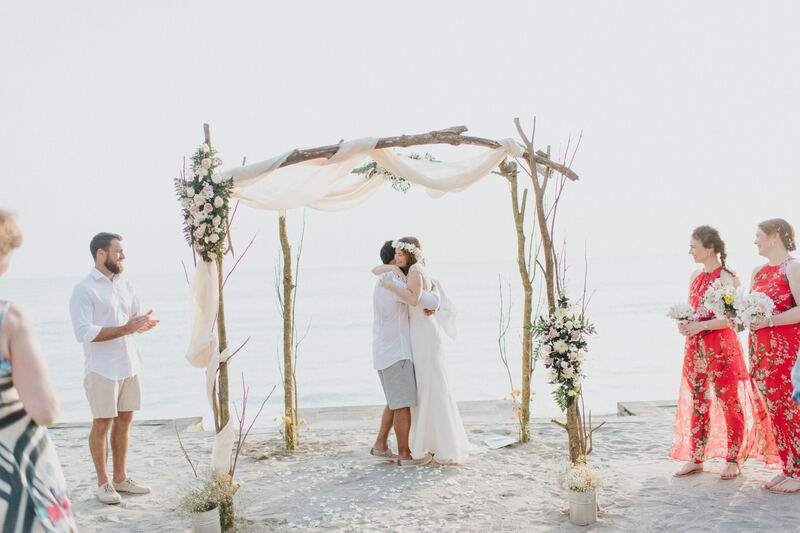 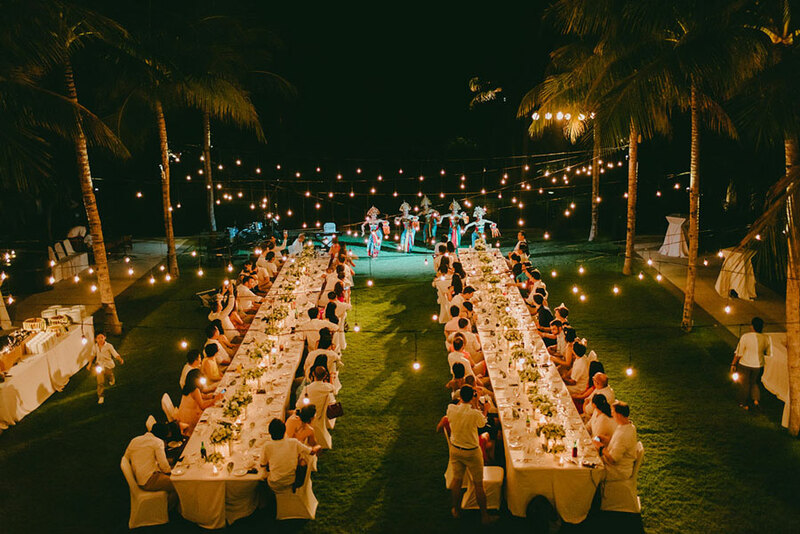 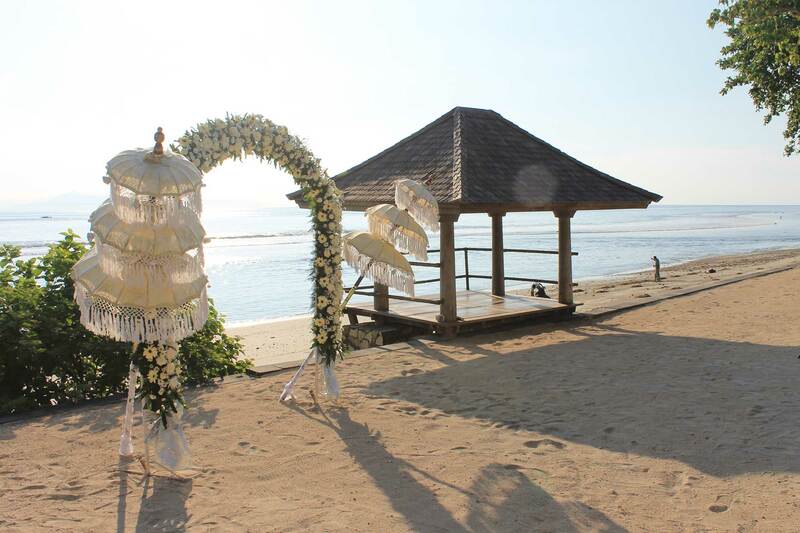 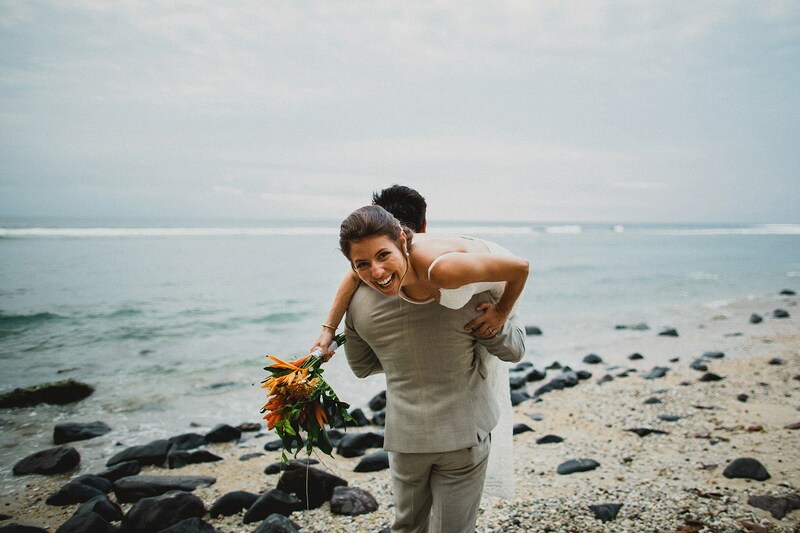 The private and secluded nature of Jeeva Beloam makes it ideal for intimate and carefree beachfront weddings.